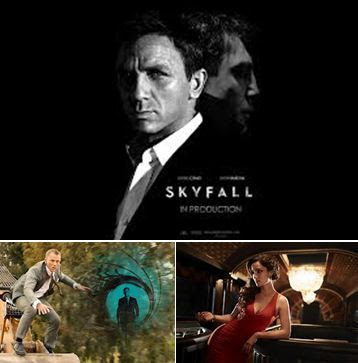 It is James Bond's new movie Skyfall that is making headlines all over the world. Only in USA, the film has earned a record 87.8 million dollars on its first weekend. Adding in 2.2 million dollars from Thursday night previews at IMAX and other large-format theaters, Skyfall has taken in 90 million dollars domestically, according to studio estimates Sunday.